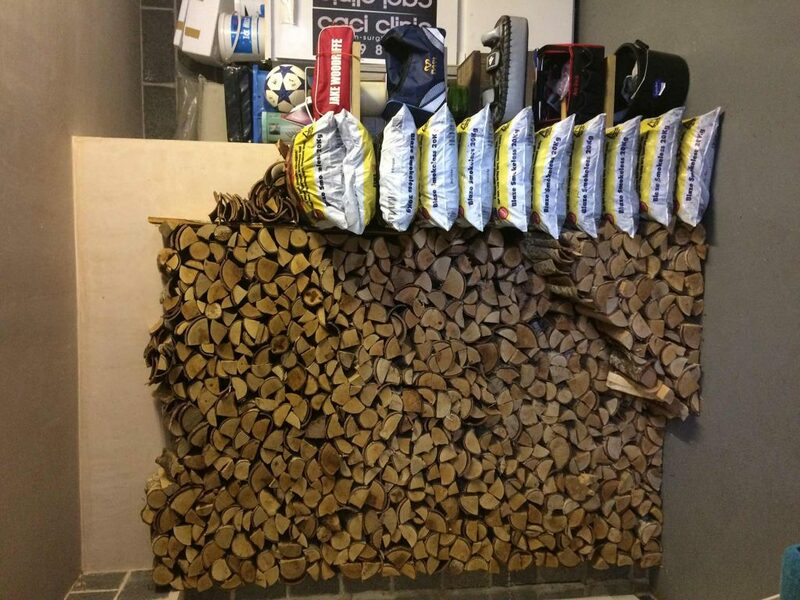 Not only do we sell premium kiln dried logs, but we’ll deliver them straight to your door! 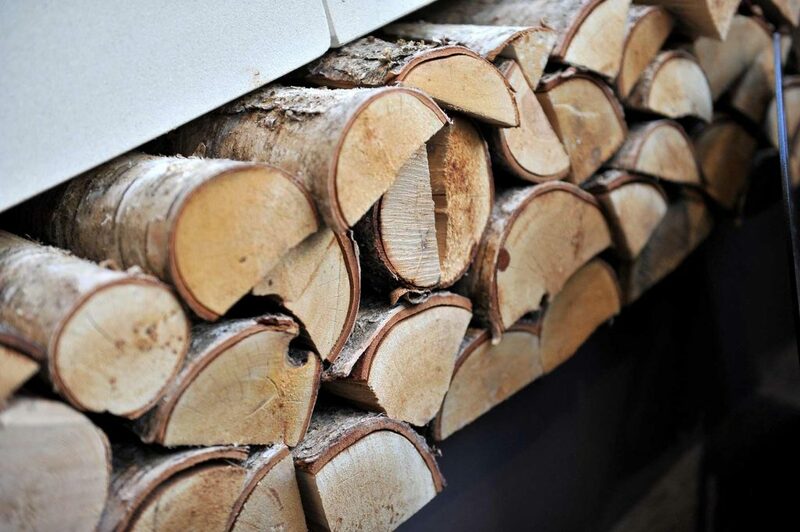 Our delivery drivers will unload and stack your logs wherever it’s convenient for you! Come to the showroom or call us on 0116 442 2721 to book your delivery slot! 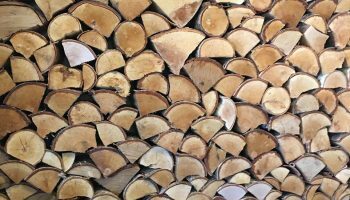 Why are kiln dried logs the best to use? 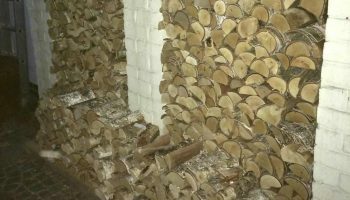 Kiln-dried logs contain less moisture than green or seasoned logs. 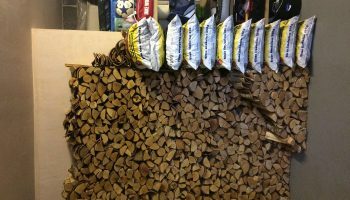 This makes them the best fuel to burn in your wood burning or multi-fuel stove. 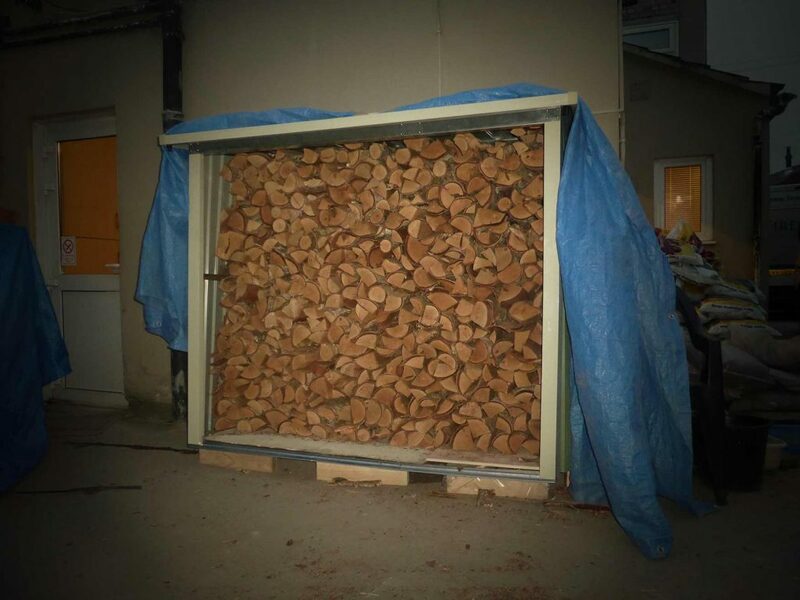 The low moisture level means that they produce more heat and burn for longer which in turn makes them more economical than other types of firewood. 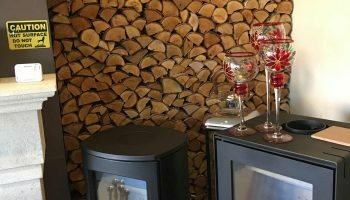 Kiln-dried logs will heat your room more quickly, they will burn with a much brighter flame and produce less smoke than seasoned or green logs helping to minimise the build-up of harmful deposits on your chimney or lining system. 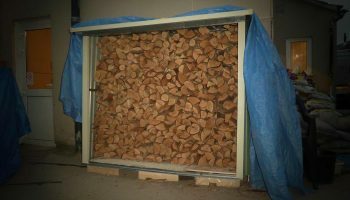 How do I use kiln dried logs? Use at least two fire-lighters with between 4-8 pieces of kindling depending on the size of your stove, make sure to generate enough heat to warm your flue. 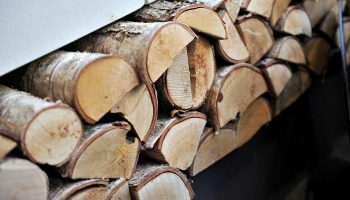 Once the kindling is burning we recommend to add a couple of extra, smaller kiln-dried logs – these will burn and create a layer of embers. How often should I change the logs? 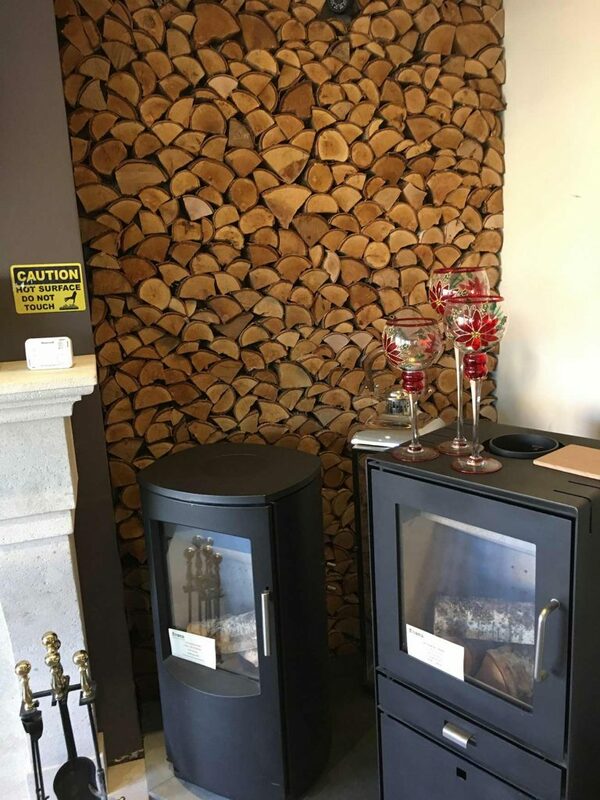 Reloading time depends on a number of things such as the size of your fireplace and stove, on average we suggest reloading with logs every 45 minutes to an hour to keep your stove burning beautifully. These are really easy to use! We use them daily in our showroom. 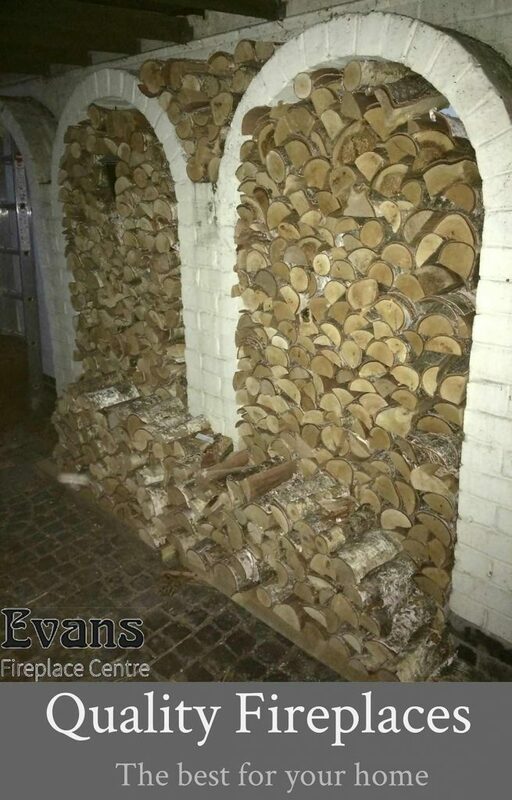 Evans tips for use: First lay a bed of kindling, place one natural fire-lighter on top. 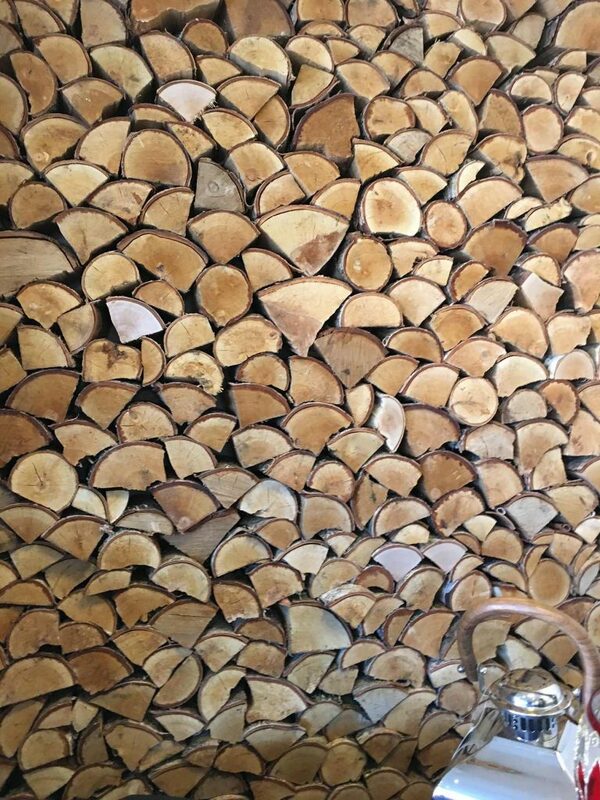 Lay between 3-4 pieces of kindling over the top and place two small logs over the top of the kindling. Light the natural fire-lighter and watch your fire go! TOP TIP If you are lighting a stove or fireplace on a cold day, it may help if you use more fire-lighters, around 2 or 3. Smokeless coal refers to natural or manufactured coal that will not give off tarry or other hydrocarbon vapours when heated below their point of ignition. Our coal has a long burn time and high heat output making it perfect for your Multi-fuel stove.